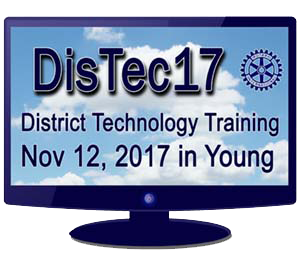 On Novemb er 12, 2017 the inaugural District Technology Training Day was held in the Young town hall. Forty-five Rotarians registered for the training and the overall assessment average of the speakers by the attendees was 4 stars out of 5. 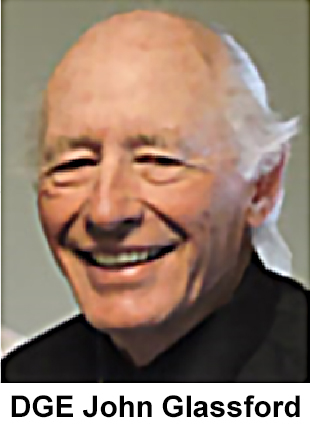 District Governor George Weston officially welcomed everyone in a pre-recorded Zoom message. 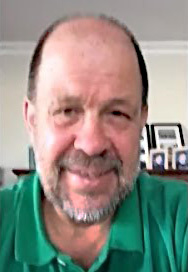 George won over the group by his willingness to allow his out-takes to be included in his welcome. The group loved them and it was a great start to the day. Click here to see a 30 second video of DG George’s welcome, out-takes and all. District Governor Elect John Glassford, welcomed everyone and gave an overview of the day. He thanked the speakers on the day, the help of the Young Rotary Club and all those present for supporting this inaugural event. 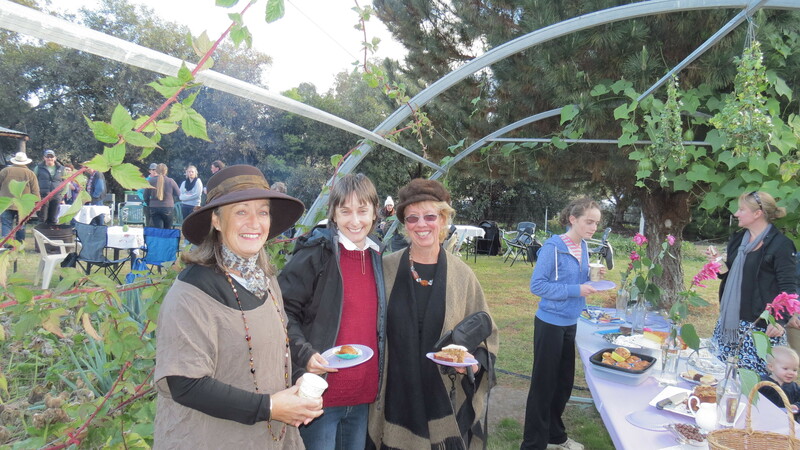 The day was John’s idea, so he was well pleased with the turnout. 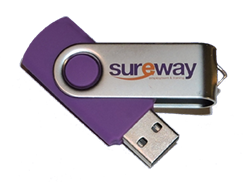 Special thanks need to be made to Paul Galloway and Sureway Employment and Training for donating Flash drives to all participants. See donated drive at right.